The Harvard Mental Health Letter considers opiates to be “outranked only by alcohol as humanity’s oldest, most widespread, and most persistent drug problem.” Today’s opiate treatment centers exist to serve individuals who suffer from addiction, attempting to counter opiate withdrawal while providing long-term recovery options. Other evidence supports the incredible dangers of opiate addiction, which has tripled in the past 10 years. Americans are reporting dependence and abuse at an alarming scale—one which has increased steadily since the early 2000s. 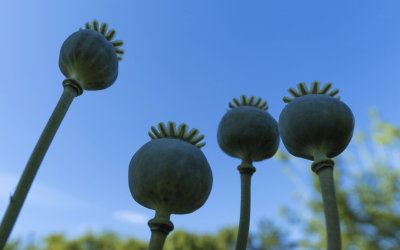 The term “opiates” refers to the slightly modified compounds of opium. These compounds include morphine, codeine, and heroin. 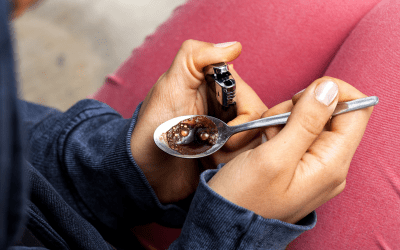 While the other term, “opioids,” was originally used to discuss synthetic opiates like Fentanyl and Oxycontin, it is currently used to describe the entire drug class. Opiates create a sense of well-being and euphoria which is highly addictive psychologically, in addition to the physical addiction they generate. While opiates are legitimately used for treating pain, tolerance can develop quickly. Once it does, the individual will need to take more to achieve the same effect. 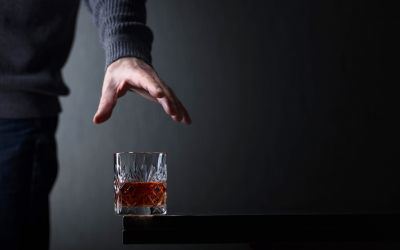 For some, this “chase” leads to addiction. The addicted individual may think obsessively about acquiring more opiates, sometimes engaging illegal activities to do so. A high opiate dose is incredibly dangerous. Aside from the effects of opiate withdrawal, opiate drugs can cause death via either respiratory arrest or cardiac arrest. Opiate drugs, once more, are quickly tolerated by the body. Often, individuals who overdose are simply trying to get a larger high—then taking too much. An opiate overdose can be reversed, but it requires intravenous Naltrexone in a hospital setting. Because the signs of opiate overdose can be subtle, an addicted individual’s loved ones need to be careful. Acute withdrawal occurs in about 12 hours following opiate use. It peaks around three to five days—lasting for approximately one to four weeks. The post-acute withdrawal stage, then, may last up to two years. Addiction treatment, itself, is provided on a case-by-case basis. In most cases, however, an incoming patient is treated with Suboxone to help shorten the overall withdrawal period. They may additionally be prescribed methadone, which further relieves withdrawal symptoms. Because opiate dependency can be tenacious, experts recommend at least three months in an inpatient treatment program. For some, however, a longer period may be needed. To fully address an opiate addiction, treatment must be comprehensive. While the detox process may remove harmful substances from the individual’s body, it isn’t enough. Most recovery programs offer the well-tested 12-step program in addition to these options. The 12-step program, when used in combination with drug recovery treatment, creates a strong foundation for long-term recovery. Not all programs use the 12-step approach, however. In fact, several leading addiction recovery centers are using other comprehensive approaches to help suffering individuals recover.